Here at I-Spy Detective Agency we offer a professional people-tracing service to help find an individual should they become difficult to locate. Whether you are trying to locate witnesses, missing friends and or family members, debtors or beneficiaries, I-Spy Detective Agency has the solution! Our professional team, lead by an ex UK Police Chief Superintendent with over 40 years experience in the trace field are highly skilled in a wide range of trace techniques. 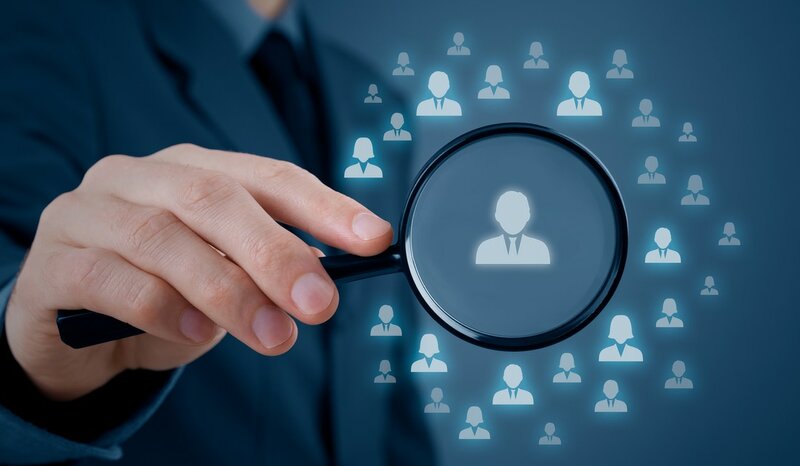 Our team will use the most in-depth tracing systems legally available and can quickly trace the exact person you’re looking for to their current UK address. Only when we find a 100% match will we provide the information to you. You can be assured here at I-Spy Detective Agency we will never use any unlawful or unethical means to trace a person and it goes without saying that all investigations are conducted with total discretion! I-Spy Detective Agency utilise databases that are all legally obtainable for the purposes of tracing missing people. We also use our network of agents worldwide, to help in tracing people, find a person, trace a relative or trace a debtor that you are interested in. We also use such methods as social media platforms (Facebook, Twitter, Tumblr etc etc). If they can be found, rest assured we at I-Spy Detective Agency will trace them. We are fully registered with the Information Commissioners Office as required under The Data Protection Act 1998. We are the UK’s leading organisation for tracing people. Tracing people is an art, and here at I-Spy Detective Agency we have mastered it. We have been highly successful in tracing people such as missing people, debtors, lost relatives & heirs to name but a few. So what are you waiting for pick up that phone and call us now for your free consultation on 0800 002 9153 or if you would prefer to email us then please do so on info@i-spydetectives.co.uk.